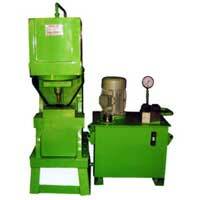 Our company is a well-known Hydraulic Machines Manufacturer and Supplier in Delhi. 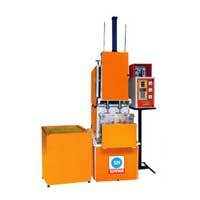 The wide assortment of Hydraulic Machines, provided by us, includes Number Punching Machine and PET Blowing Machine. 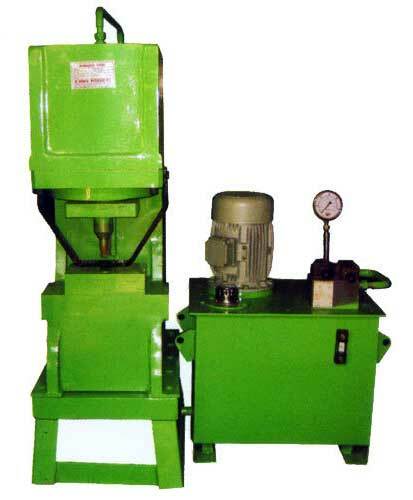 These Hydraulic Machines are supported with easy to operate features and require low maintenance. 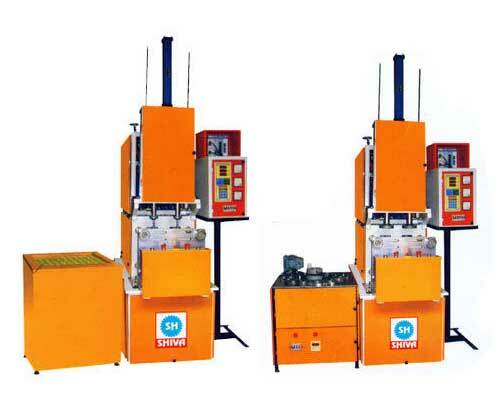 The Hydraulic Machine which we offer is sturdy in construction, precisely designed, gives accurate output, durable, and cost effective.